“Friday was quite the whirlwind. After seeing the midwife at 9 and finding out I was dilated 5 cms, we thought for sure things would start and Bryson would arrive. Having had contractions on Friday and Wednesday with no baby to show was frustrating. I did my best to stay busy and not get discouraged when it seemed like labor was not on the horizon. Some inconsistent and painless contractions came and went throughout the day. We stayed in Jacksonville at my moms until Mike was off and we could make sure I wasn’t in labor. At dinner, I was having some mild contractions every 6 mins. We decided to stick around for a bit to see if they intensified before heading home. My dear friend and doula, Lisa, suggested I go for a walk to see what they did. I left my parent’s house for a quick walk to the end of the street around 8:00. Within 10 mins, I was telling Lisa that she must hate me. She has so much love for our family so this is far from the truth. All I knew was that she encouraged my current painful surges because she knew what I needed to get my body into active labor. They went from pesky to intense and 2-3 mins apart. I kept reminding myself of Lisa’s truths spoken to me in preparation for this time, it’s pain with a purpose that ultimately has a beautiful end result! I extended my walk to take me around the block while she remained on the phone with me, helping me breathe through each surge. When I got back inside, I figured we would see if they calmed or if it was really time. Lisa already knew it was time but I was in denial. They didn’t taper in intensity or space out. It was go time! By this time, they were 1 1/2 mins apart and getting stronger. 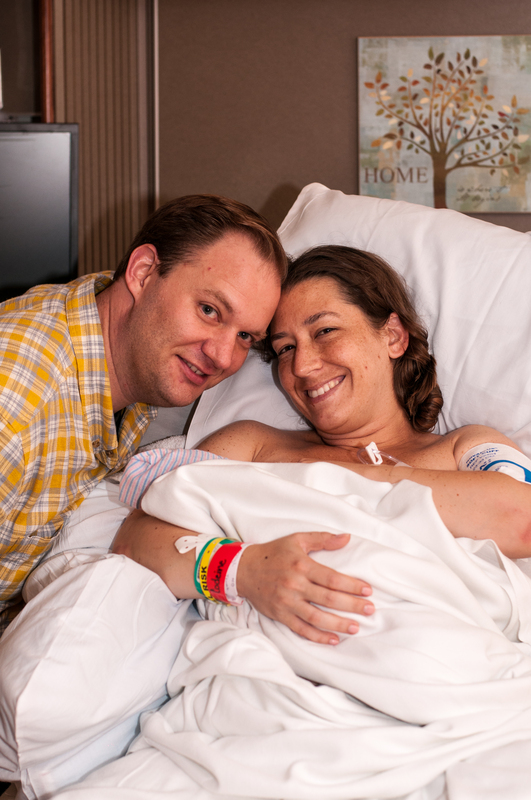 At 9:00, I called the midwife to let her know we were heading into the hospital. The surges had become very intense so the car ride and walk to L&D were no easy feat. I’m pretty sure the valet attendant and security check in were concerned about me and ready to get me to labor and delivery ASAP. After many stops for contractions along the walk, we made it to L&D admitting at 9:45. Thankfully, my midwife arrived and had already done pre-admission preparation which made the process smoother. We got into the room and I changed my clothes. 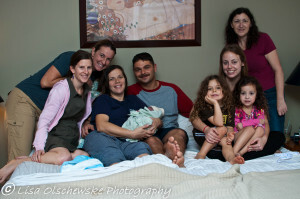 The other midwife arrived and so did my mom and doula. She checked me and told me I could push whenever I felt ready. I leaned over my birth ball and made it through a few more contractions when my water broke. I knew I needed to push with the next contraction but I didn’t think I had the strength to do so. The next contraction came and within 3 pushes, he was here. So thankful he came out crying as it’s a sound I longed to hear from Paisley and Brody. My initial thoughts were, that hurt and I’m glad it’s over. Then it hit me, he’s here and he’s alive. We are bringing a baby home from the hospital! Still seems like such a dream. He was born at 10:27 pm and weighed 6 lbs 13 oz and was 19 in long. This was my first unmedicated birth and I am so thankful to have had the support of my amazing husband and doula during the process. Uncharted territory is always scary but they gave me the confidence to keep going even when things seemed impossible. Yesterday afternoon, I had my tubal ligation done. 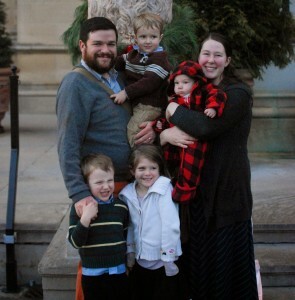 As “easy” as this pregnancy was physically, it was an emotional roller coaster that we aren’t equipped to face again. Our hearts are full! Mike has struggled more than me with the permanency of closing the door on our childbearing years. I reminded him that it’s only closing the door on traditional childbearing. For now, we are blessed to be a family of 6 with 6 angels watching over us. 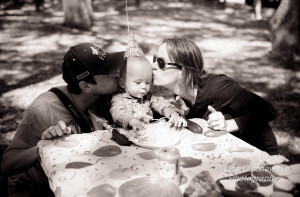 My husband and I had the pleasure of working with Lisa as our doula for the birth of our first son. She was an outstanding addition to our birth team before, during, and after the birth. She was a wealth of information beforehand and more than willing to meet or discuss any concerns without time constraints or concern for number of prenatal visits. She was very supportive of your choice to have your birth in accordance to your individual preference. During the labor she was extremely supportive of my husband and I and never left my side once her presence was requested. 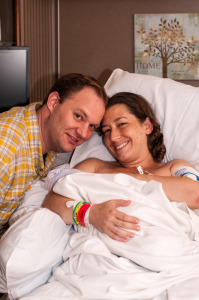 She was a continuous positive presence throughout and we could not have done it without her; she assisted in being able to achieve my goal of natural unmedicated childbirth. She was also invaluable in her knowledge on breastfeeding and availability postnatally. Thanks, Lisa, we’ll never forget how you helped us to achieve this very important goal and bringing Mason into this world healthy and happy! Lisa was so fantastic! I used her for two births. my middle child was a vbac in the hospital. I labored at home. Lisa came and I knew right away everything was going to be ok. She was so.Calm and so reassuring. she knew all my labor cues and when to leave For the hospital. At the hospital, just having her there, the hospital staff knew that I was going to take my vbac seriously. I was so grateful to have her there. it was thanksgiving and she was still happy to be with us. 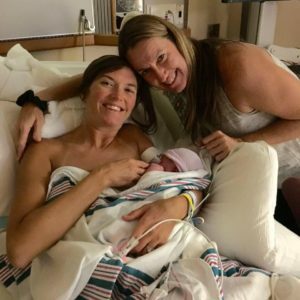 FROM KELLY FRY: “When we first met Lisa, I was well into my third trimester since we had just recently moved to the area. She immediately made us feel very welcome and comfortable. 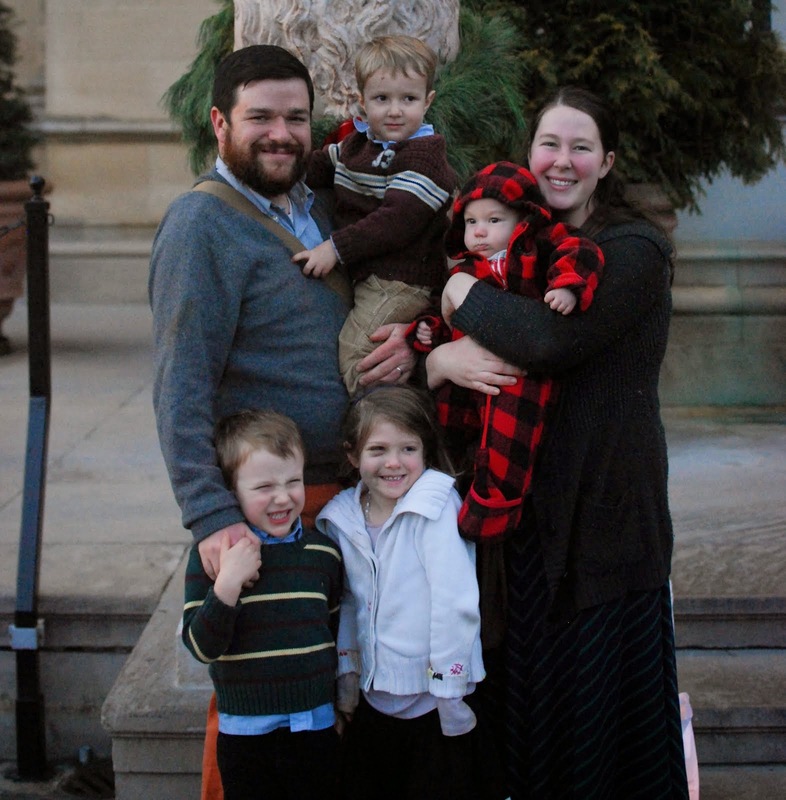 Her warm approach and reassuring attitude, as well as her wealth of knowledge was what made us confident about our decision to have Lisa at our side for the labor and birth of our first child. I know that my husband will be forever grateful that Lisa was here with us in our home while I went through my early stages of labor. 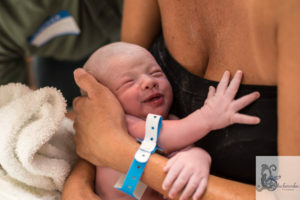 She was especially helpful when it came to navigating the murky waters of having a natural birth in a hospital setting. 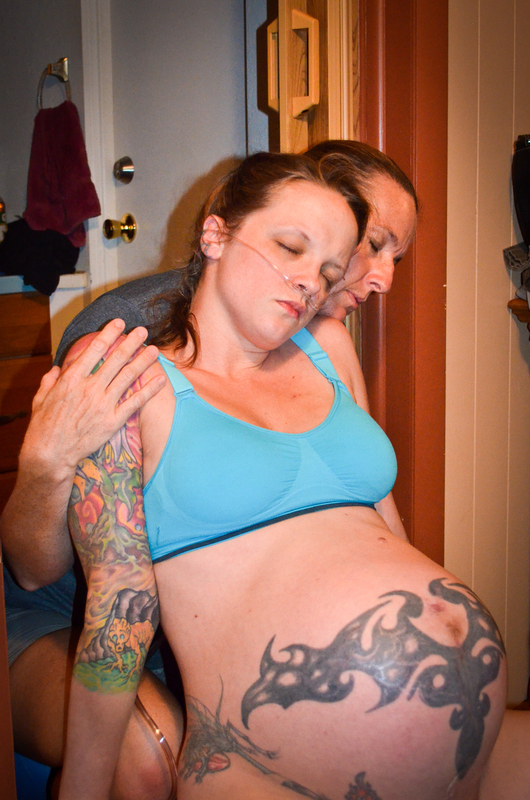 From Laura Bland “I am blessed and honored to have known Lisa as a friend and doula for the past several years. I feel that I have grown as a better mother because of her wise and loving advice. With each of my last five babies, she has gently encouraged and instructed me in cloth diapering, co-sleeping, natural birth, and breastfeeding. She has been my resource for everything having to do with babies, and I often refer friends to her, calling her the Baby-Guru. Amazingly, Lisa is also an accomplished photographer, and has captured many precious memories including baptisms and births, as well as graduation and family portraits. Especially during my most recent pregnancy, birth, and afterwards, Lisa was and continues to be a wealth of sound advise, support, and help. 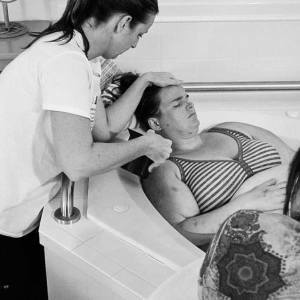 in labor, she helped me by applying pressure to my lower back and showed my husband how to help with pressure points and breathing. Because I was 44 yrs and having my eighth child, Lisa kept me calm and helped me with my very odd side-effects. From Jenni Ascher : “Lisa was at the birth of my third child and we were so happy to have her there with us. 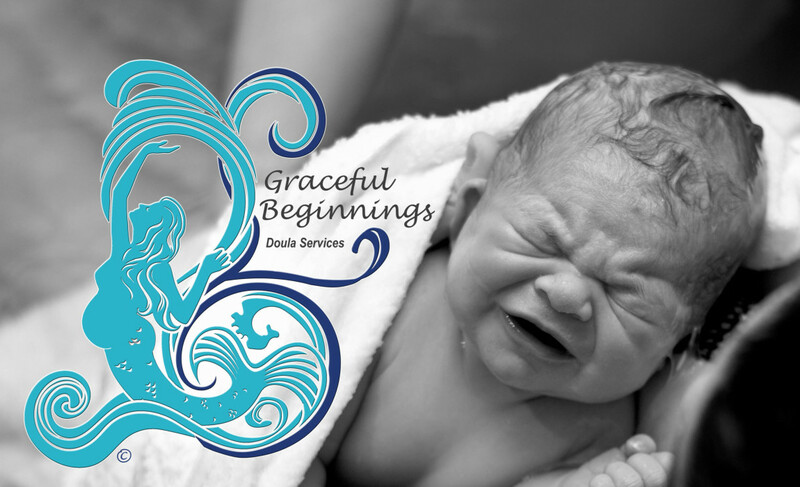 We did not have a doula at our first birth and it was much more stressful than necessary. Our second child, we had another great local doula who has since moved away, but I was so glad to find Lisa since she shares my faith and so much more. Lisa was there for us anytime we needed her before, during, and after my birth. She was a wonderful calm, supportive presence for me and I felt blessed to have her with us. I recommend her to all of my friends who ask who to use for a doula, too. From Alexandra Doherty: “I had a lot of fear and anxiety about the upcoming birth of my second baby. My first birth wasn’t ideal and left me with a lot of pain and distrust. Lisa LISTENED and offered solutions for better support this time around. I followed many of her recommendations: from massage to lying positions that helped get the baby in to a better position (my first baby was born posterior). She was (and is) available at a moments notice and continues to offer support and answer questions- because she loves what she does and truly cares. 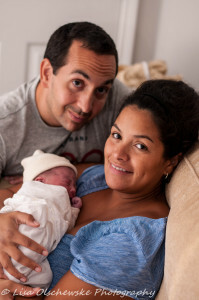 When I went into labor, I got in contact with my midwife to let her know how I was doing. Throughout the earlier parts Lisa accompanied me to labor on St. Augustine Beach with my husband. She applied AMAZING counter pressure to my lower back and encouraged me to keep walking, squatting, breathing, all while relaxing my muscles. I never felt afraid. I never doubted myself. I breathed in the ocean and knew this birth would be better. Three hours later she and my husband quickly set up the birth pool in our bedroom, and as soon as my midwife arrived Luna was born. Lisa’s calming presence and confidence helped me to accomplish what I had wanted. 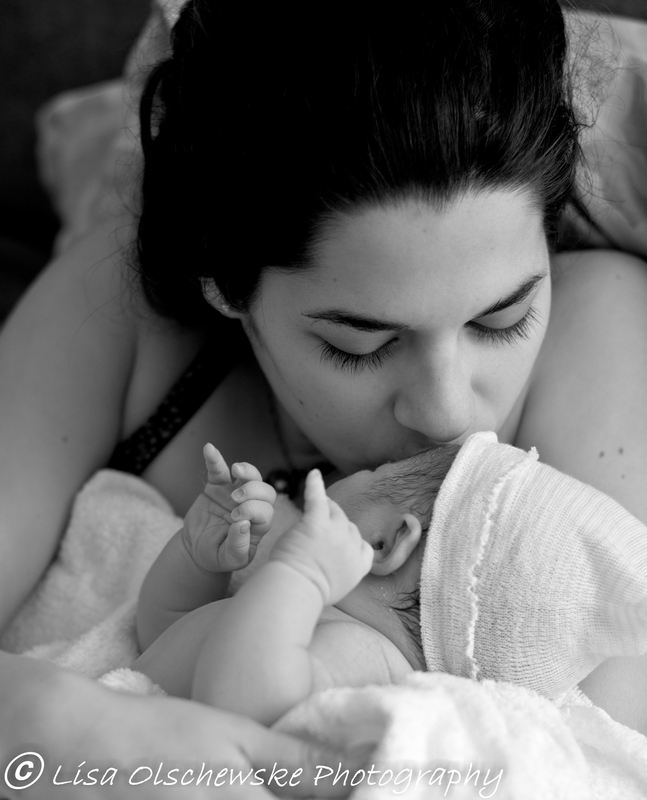 After Luna’s birth, I began experiencing pain while nursing. Lisa and my midwife both recognized that Luna had an upper-lip tie that was preventing her from nursing normally. Thanks to Lisa’s connections, Luna’s lip-tie was revised less than 48 hours after her birth by a pediatric orthodontist and we were able to be rid of pain. Lisa was always available to help with nursing, which is critical for new moms.